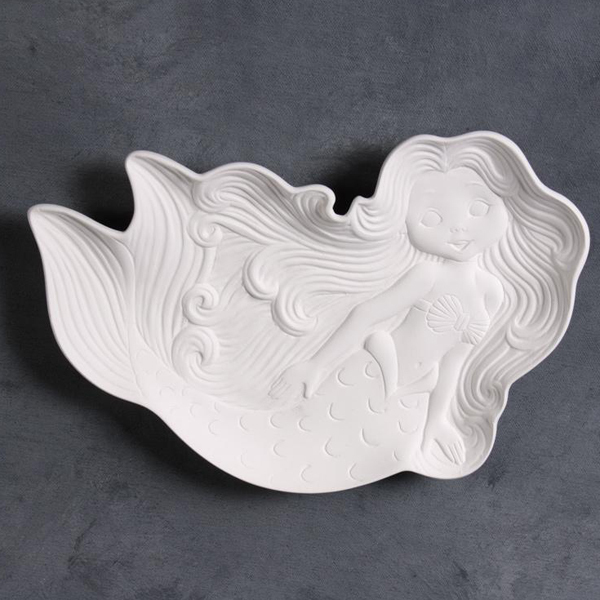 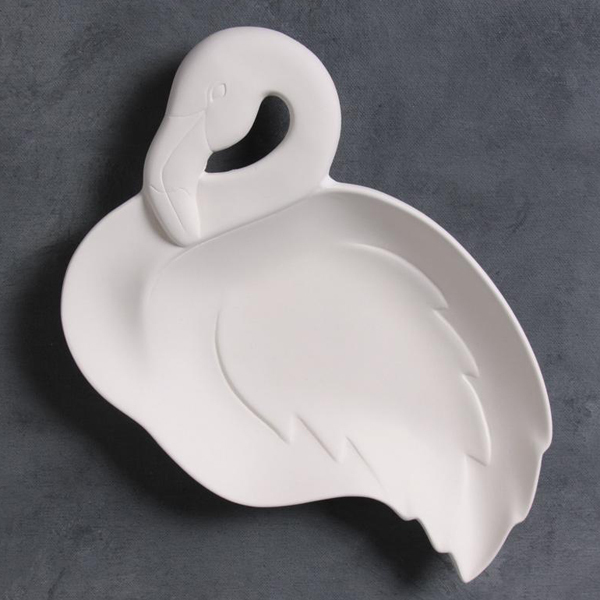 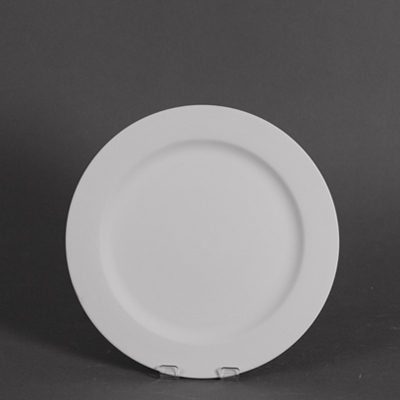 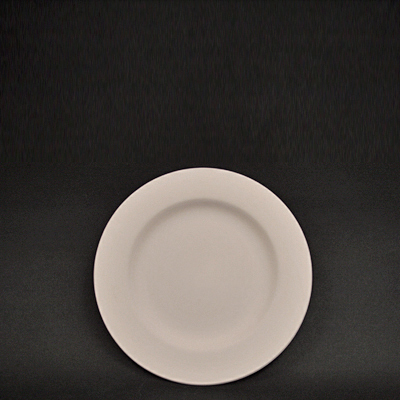 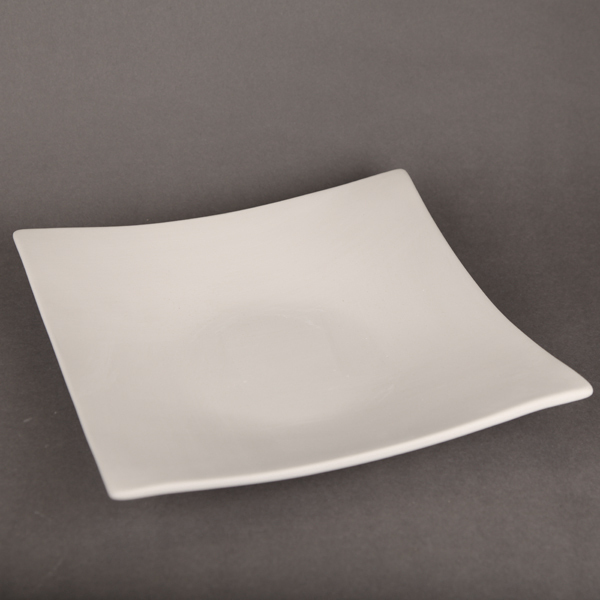 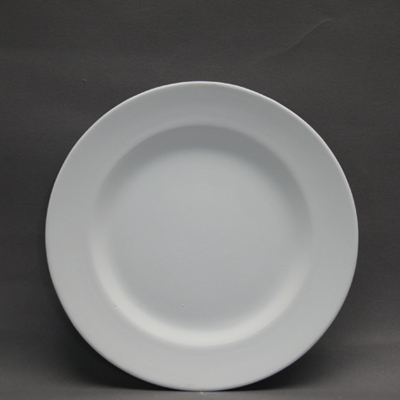 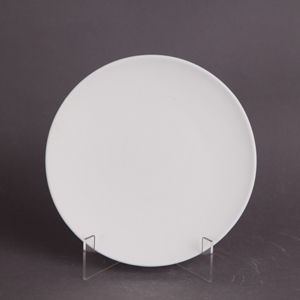 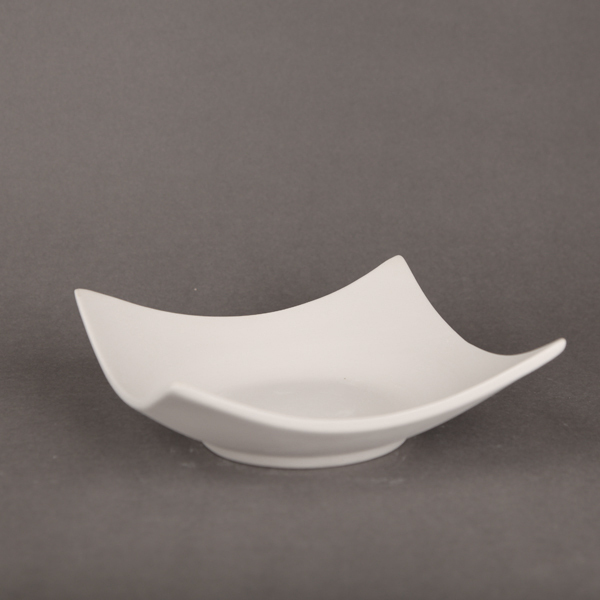 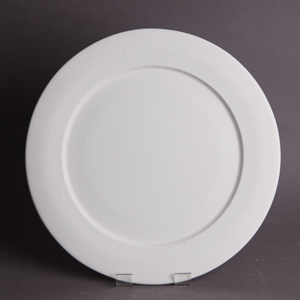 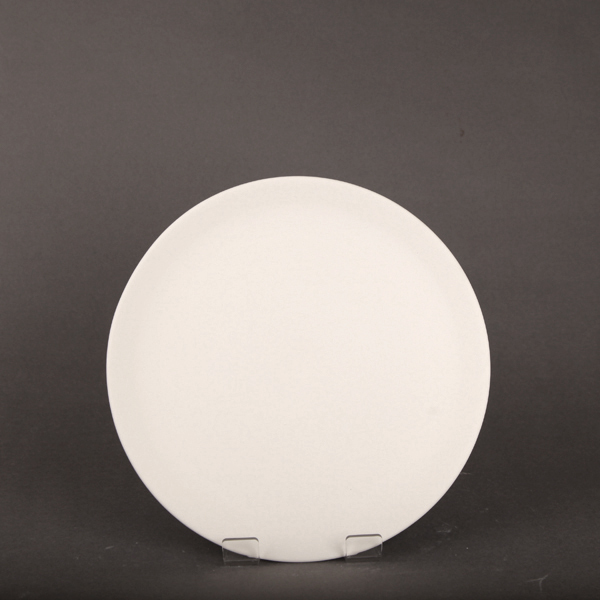 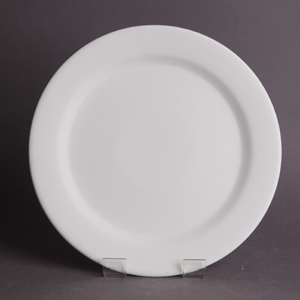 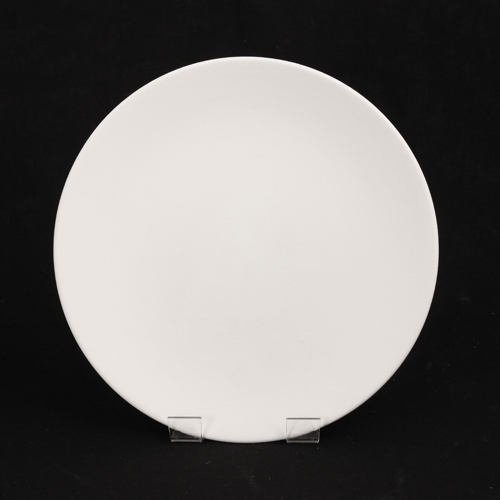 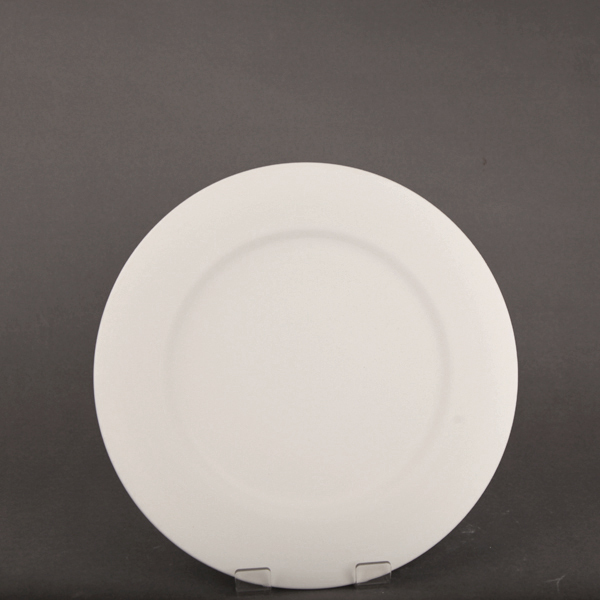 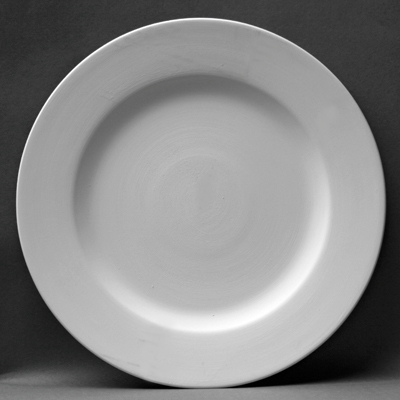 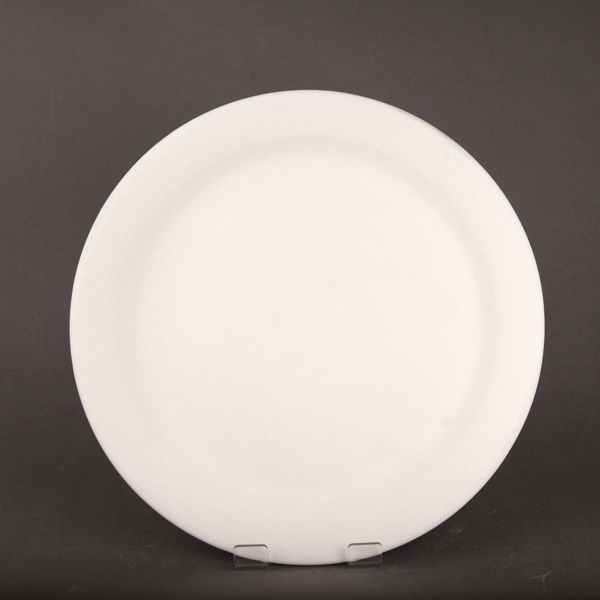 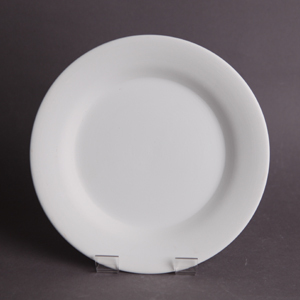 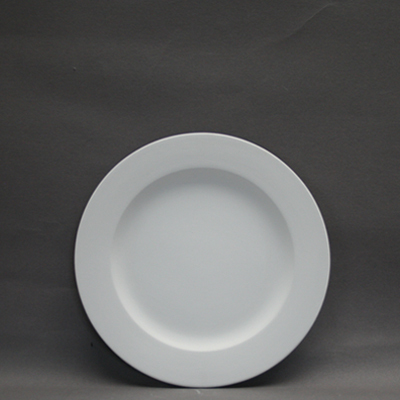 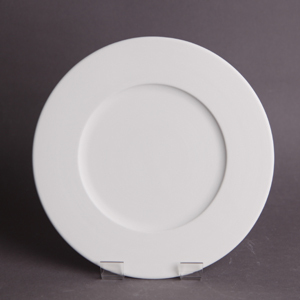 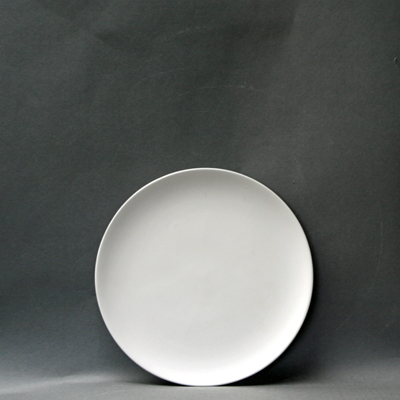 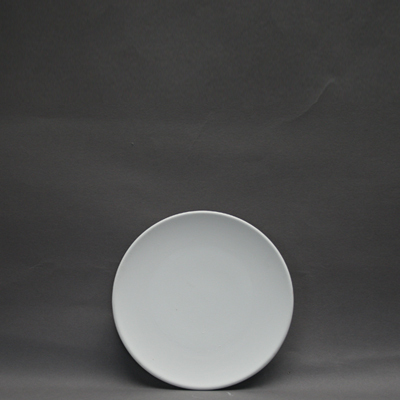 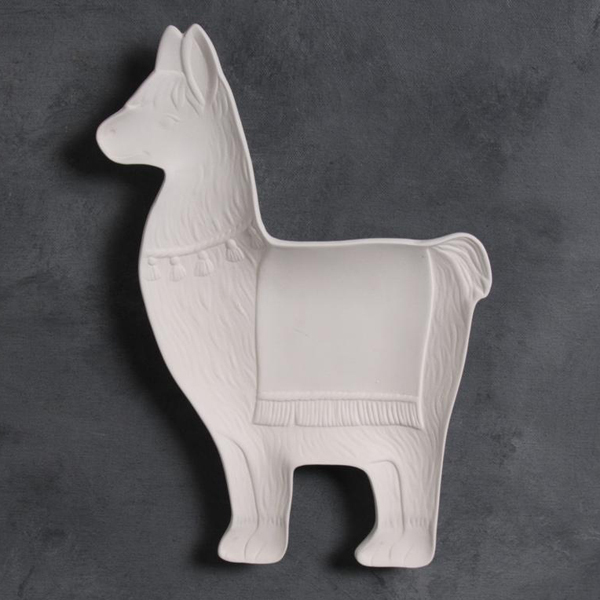 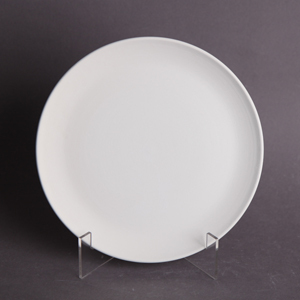 Plates are one of the most popular items you can stock in your studio. 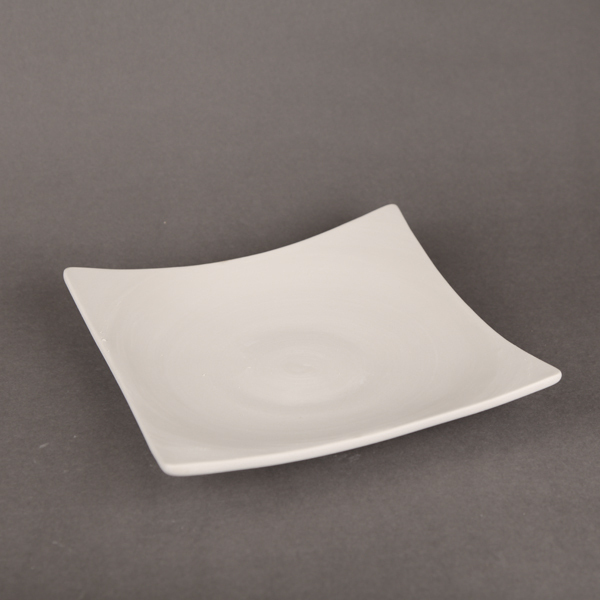 Not only are they inexpensive, they are wonderfully versatile. 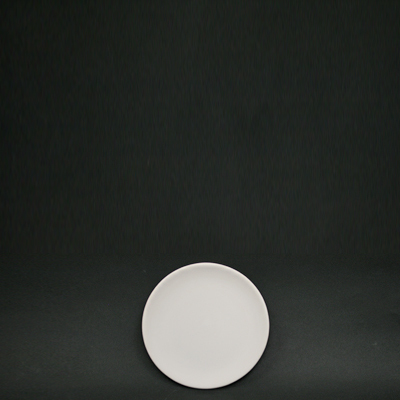 White earthenware bisque designed to be glaze fired at Cone 06 (1000C).